A new rug can transform any room, adding warmth, style, and comfort. 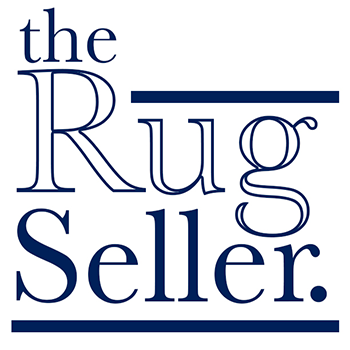 At The Rug Seller, we have rugs to suit all homes and budgets. From traditional to modern styles, there is something for everyone.